“We will have a repeat of this God willing,” remarked Kuya Daniel Razon about staging a sequel of Songs for Heroes concert following the overwhelming success of the first Songs for Heroes only last March this year. 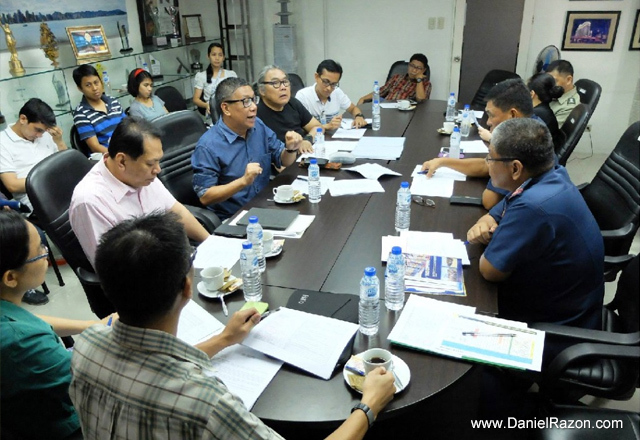 The Songs for Heroes 2 – which the UNTV-BMPI Chief Executive Officer kiddingly told audiences will coincide with AFP General Pio Catapang’s retirement – will see its fruition on June 30 at the SM Mall of Asia (MOA) Arena. “We want to be a part of the solution as citizens of the Philippines,” the seasoned broadcaster added, explaining the intent of the benefit concert. The charity event is a project of UNTV, Bro. Eli Soriano and Members Church of God International (MCGI), in cooperation with the Armed Forces of the Philippines and Philippine National Police. Songs For Heroes was conceived after Bro. Eli Soriano of the Members Church of God International called that instead of blaming the president and shaking the government with more issues, the much better thing to do as citizens is to help the families of the 44 soldiers. The call received huge support from the netizens seen through the campaign’s hashtag #Noynoyparin that trended worldwide for many days. With Bro. Eli promising one million pesos outright for the victims’ loved ones, the fundraising event started and fired up the support of thousands of Twitter and Facebook users, as well as the country’s music artists. 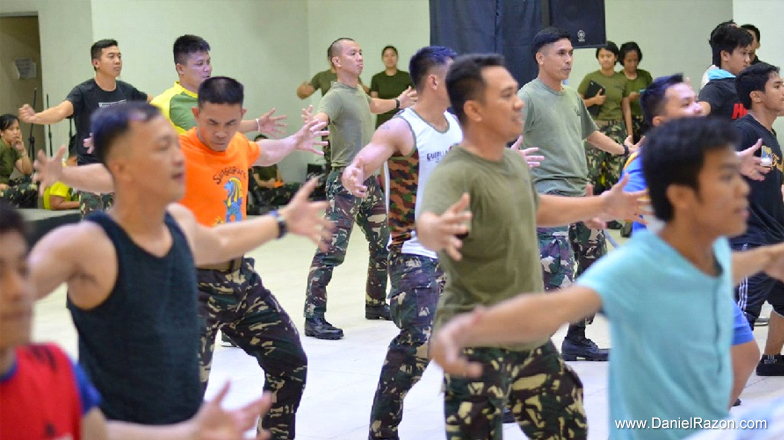 Set on Tuesday, Songs for Heroes 2 will again unite the Armed Forces of the Philippines (AFP) and Philippine National Police (PNP), as well as the country’s big names in concert performances, to remind through songs every Filipino of the bravery of the uniformed men and women. Palanca award-winning writer and director Floy Quintos wrote the concept for this second run, saying it will be more than a concert. “The story I want to share is the story of our soldiers and police and the struggles they are in. By injecting those factors, [Songs for Heroes 2] will be more than a concert – it will also serve as an eye-opener,” Quintos explained. OPM singer, songwriter, and producer Mon del Rosario, who is also one of the judges in UNTV’s A Song Of Praise (ASOP) songwriting competition, will be the musical director. Alex Cortez, University of the Philippines (UP) Associate Professor and current creative director of the theatrical group Dulaang UP, joins the production team as creative director. Anticipated from the pool of performers are pop diva Kuh Ledesma, renowned OPM singer Jed Madela, singer-songwriter Wency Cornejo, and theatrical singer Jenine Desiderio. Asia’s Got Talent finalists Gerphil Flores and Gwyneth Dorado, and The Voice Kids finalist Sam Shoaf, also confirmed their participation in the concert. 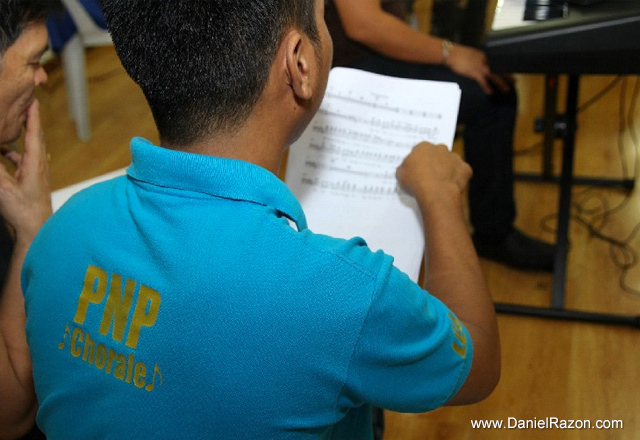 The audience will also witness more talents from the army and police force with AFP Combo and PNP Chorale in the line-up. 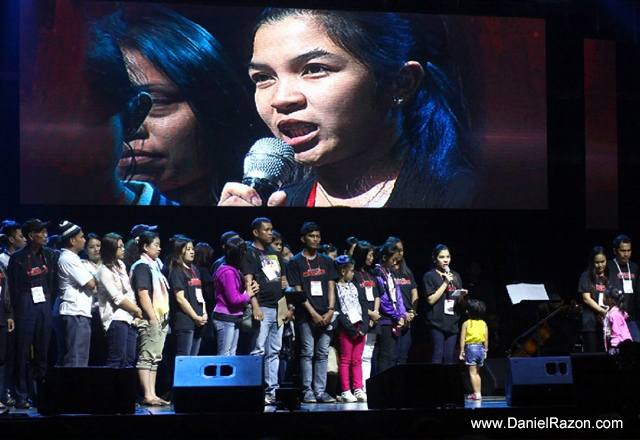 The 200-person Ang Dating Daan Chorale and the vocal group 5th Gen will also return to the stage for Songs For Heroes 2. The AFP and PNP are yet to identify the beneficiaries of the concert.